If the retro-stylish lighting at Rejuvenation looks like the real deal, it is (nearly). The shop’s Portland-based craftspeople create modern versions of antiques, at a fraction of the cost of a mint-condition original. For bargains, head to the second floor, where clearance items start at 25 percent off. 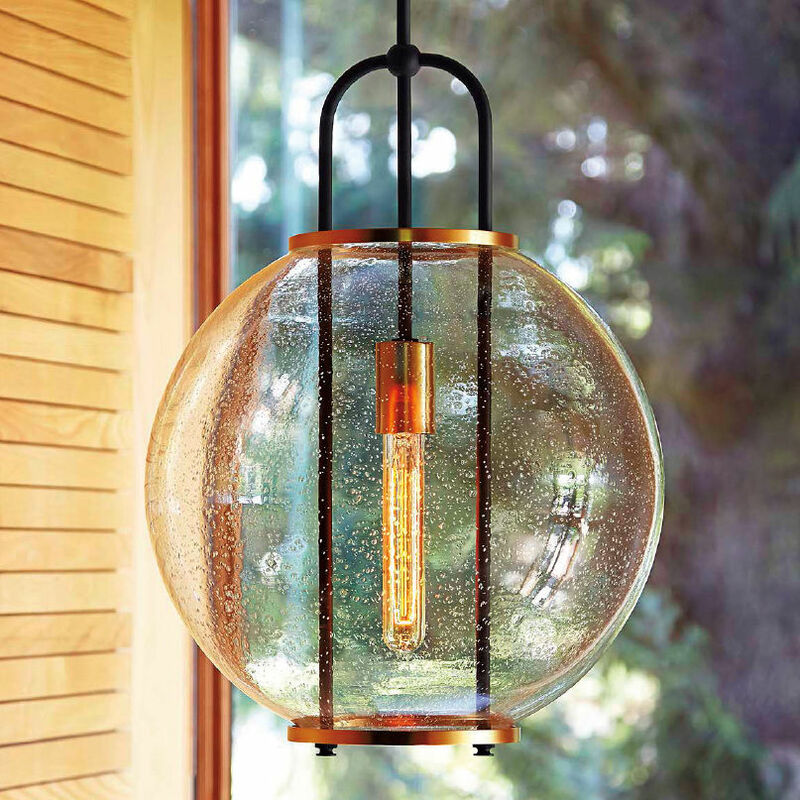 Recent finds included schoolhouse-style ceiling lamps for $40, and all the brass hinges and knobs you need to turn your entryway from bland to grand.